November’s GIS Ambassador is geography teacher and GIS champion, Rob Langston, from École secondaire Neelin High School in Brandon, Manitoba. 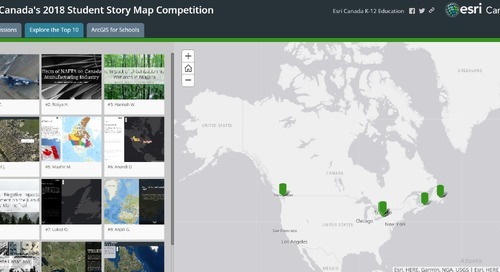 Discover how this recipient of the Canadian Geographic Education 2018 Geographic Literacy Award has been supporting the use of GIS in K-12 education in his home province. 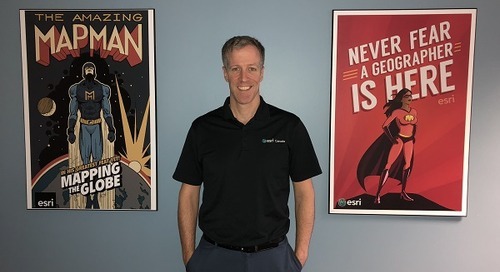 This month’s GIS Ambassador and teacher champion is Rob Langston from École secondaire Neelin High School in Brandon, Manitoba. 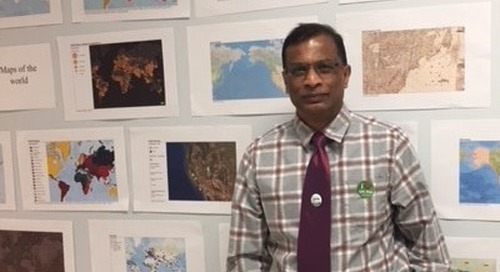 He has used geographic information systems (GIS) to enhance student learning and support K-12 teachers in his province by facilitating professional development workshops and through the story map project. Rob has collaborated with Assiniboine Community College to implement and teach advanced ArcGIS Desktop courses that were the first of its kind to be taught in the Brandon School Division. 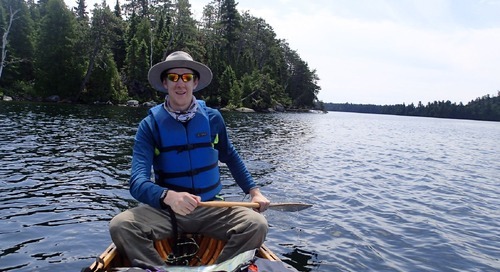 Most recently, he received the Geographic Literacy Award from Canadian Geographic Education for his significant contributions to geographic knowledge in Canada. 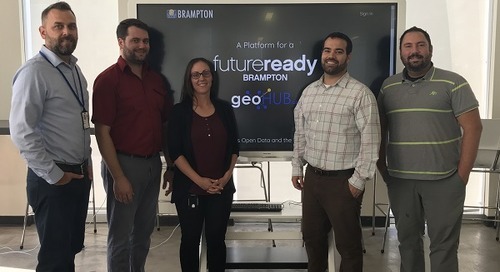 Recognized in his province and nationally to be a great supporter of GIS in K-12 education, we have asked Rob to share his experiences and his future plans. 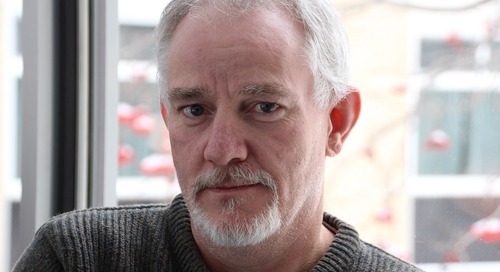 Meet Rob Langston, a passionate educator who is keeping geography alive and relevant in Manitoba! 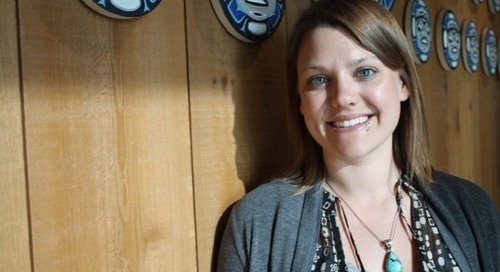 Why do you think it’s important to use GIS in your teaching and for student learning? 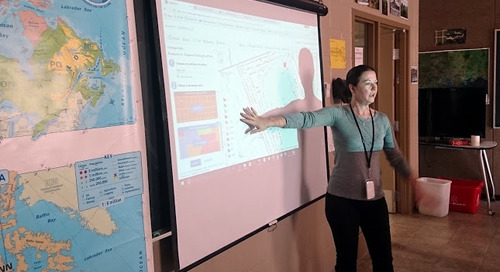 I see GIS as being a necessity in today's geography classrooms as there are many benefits for both teachers and students. What are some GIS related activities and projects that you have been involved in? Early in my career, I had students track their shots during a round of golf using a GPS. The points were downloaded, displayed and analyzed using ArcGIS Desktop. Now it is common to see maps like this used to analyze percentages of shots made by players in popular sports like hockey and football. 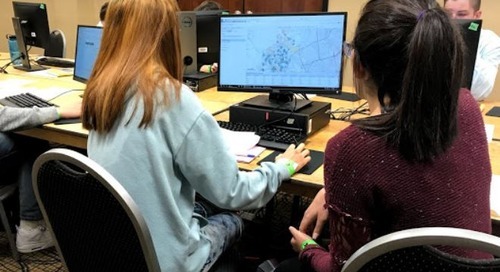 During a two-day water conference in Brandon, I worked with grades 10 and 11 geography and science students from three high schools (the Pas Manitoba, Minot North Dakota and Neelin High School) on a water collection activity that included the use of digital water testing equipment, ArcGIS Desktop and ArcGIS Online. Students used Collector for ArcGIS to document the phosphate levels at three separate bodies of water in both rural and urban locations. The Minot students also documented their experiences travelling to Brandon, including observing migrating cranes, the mating rituals of grouse and the location of wild turkeys. All the students created maps and story maps to present the results of their work. 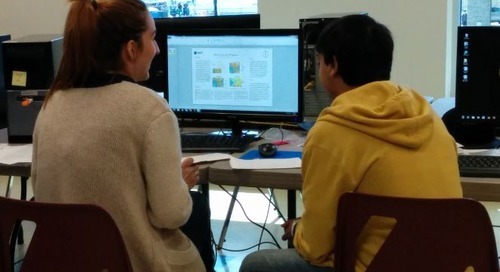 My students compete in the annual Manitoba Skills GIS competition where they use ArcGIS Desktop to answer a real-world question. Past questions include finding a suitable location for harvesting timber, a new school, intensive aquaculture, intensive agriculture and a wind farm. This map was created by Caitlin Cote, a former student at Neelin High School who was a four-time medal winner at the Manitoba GIS Skills competition and the first female to win a gold medal at this event in 2016. 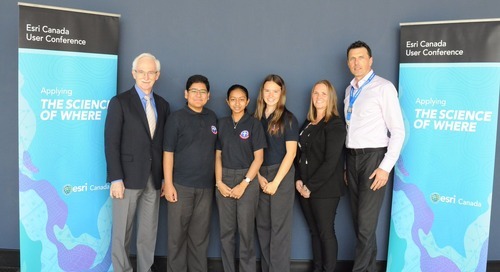 In 2015, I supported Neelin's Eco Club with an organized neighbourhood clean-up, allowing students to explore a real-world application of GIS. 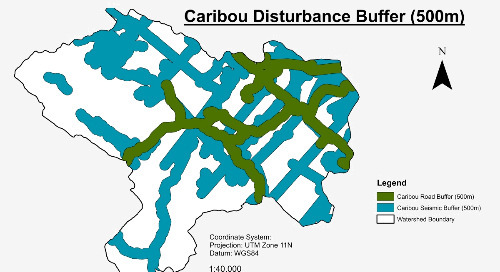 Using ArcGIS Desktop, clean up zones were created for each class. While students were collecting garbage, they also marked the location and took pictures of graffiti using Collector for ArcGIS. As a result, when they were back in the classroom, they were able to analyze the areas where graffiti was found and made recommendations to have brighter lights functioning at night in certain areas. 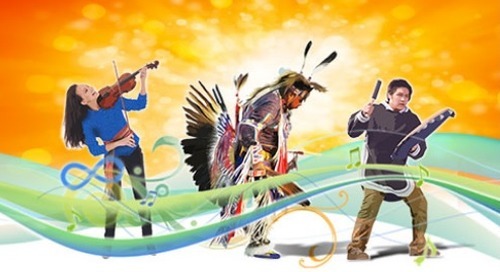 I have also applied the use of GIS for students to learn about important topics such as the challenges facing Indigenous people in Canada and life on reserves. Students were placed into groups of three. One student would be responsible for the data collection using GPS units marking locations of significant features or locations. Another student would record the stories and information shared by the elder involved in the project at each location. The last student would document each location by taking photographs. Once downloaded on the map, each GPS location was labelled and often accompanied by a picture and then around the map students would add relevant text in French and English about each location. The students put together all their maps and information into a bilingual poster. Why do you think it is important to be a GIS Ambassador and to support the use of GIS in K-12 education? 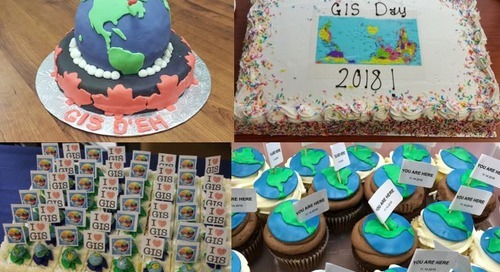 I believe GIS makes geography education more interesting because it’s an effective and engaging way of getting students interested in their learning, and it gives them a deeper understanding of the world. Unfortunately, very few teachers, including new teachers, have GIS skills when they enter the classroom. This has created an opportunity for me to help teachers learn how to use GIS to enhance their teaching. From my experience of working in a K-12 environment, I know both students and teachers have enjoyed and found value in learning with GIS. Can you give me some background info about you and how you got into GIS? 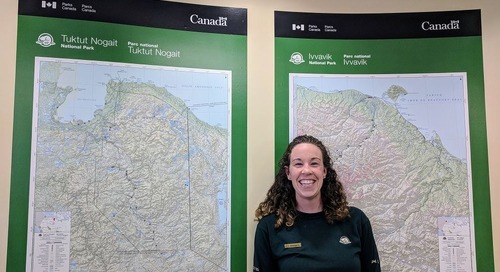 My passion for geography comes out of my childhood experience, as I spent a lot of my time outdoors, enjoying activities such as cross-country skiing, fishing, gardening and spending my summers at the family cabin. These experiences created an appreciation and respect for Canada's geography. I discovered GIS in my undergrad while I was working on my science degree with a geography major at Brandon University. I completed three GIS related courses at the university level, realizing the wide array of GIS applications in today's world. 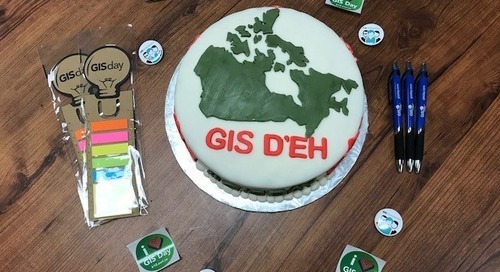 When I decided to work on an education degree, GIS was just introduced in the Manitoba curriculum, so it was the perfect opportunity to incorporate GIS into my lessons. When I started my first job, I immediately found places for myself and colleagues to use GIS in social studies, geography, history, English and world issues. Recently, I went back to university and took a course on drones, as I was hoping to utilize this technology in my GIS courses. Unfortunately, the more I learned, the more I realized the challenges of legally using drones in a K-12 setting. Can you tell us how you plan to use GIS in an upcoming class/project? In a grade 10 geography class, we are currently in the Food from the Land unit. My students will be using GIS in two activities this unit. 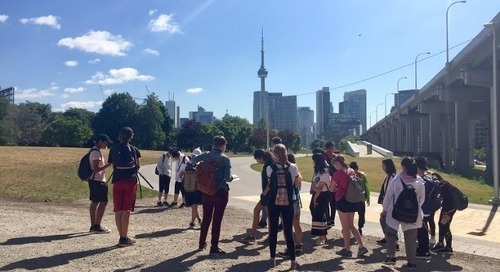 In the first activity, students will be digitizing the agriculture land of Canada and then overlaying major cities of Canada to gain a better understanding of the impact of urbanization on agricultural land in Canada. They will then analyze the relationship between fertile land and where cities originally were established. The second activity requires students to map out the location of the food from one meal originated in the world. They will then use the measure tool to measure the distance their food travelled. This will allow the students to analyze some of the consequences of their food choices. I have recently ordered the new Indigenous Atlas of Canada for my school. I have been spending a lot of time thinking about how I can work with students to use GIS and this atlas to study Canada in the past and present through the view of traditional territorial boundaries rather than the boundaries created by European settlers and the federal government. I have used both ArcGIS Desktop and ArcGIS Online to complete activities in the past. So far, this year, my students and I have been using ArcGIS Desktop. My plan moving forward is to start integrating ArcGIS Online into more of the student activities, and I want to learn ArcGIS Pro for future projects. Rob, congratulations for being recognized as a true champion in geographic education and for your ambassador work. We look forward to supporting you in your future projects. 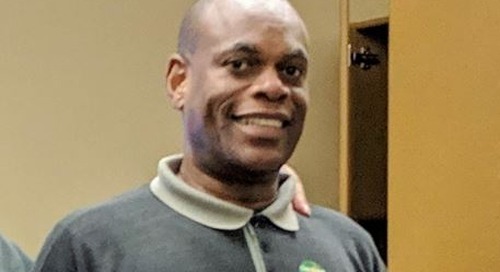 Read more stories about outstanding GIS Ambassadors like Rob. Connect with a GIS Ambassador in your community today! 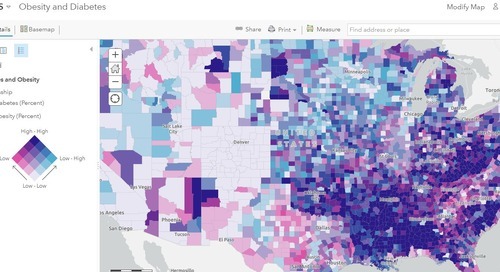 Are you an educator who's new to ArcGIS Online and want an account? 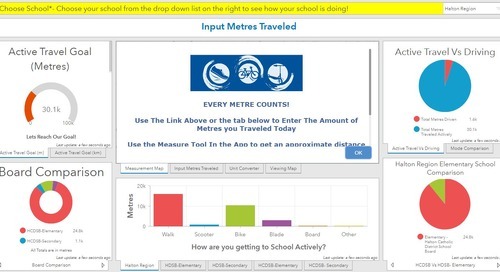 The ArcGIS for Schools Bundle offers ArcGIS at no cost to all schools in Canada. Request an account now.